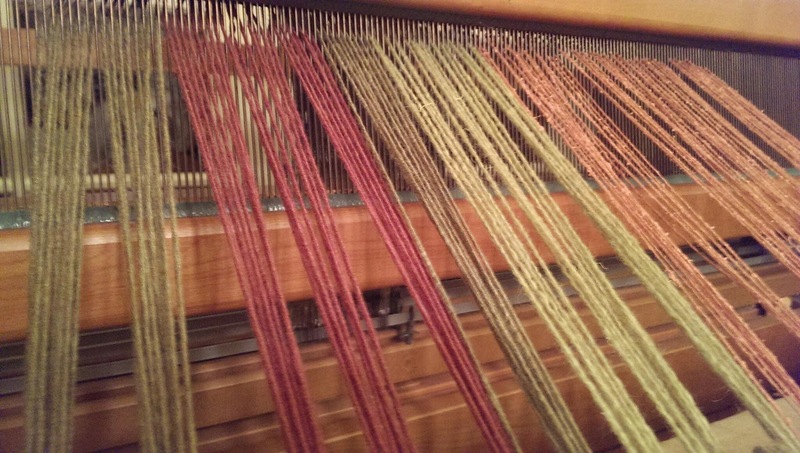 The loom is half dressed and, so far, unharmed by felines. Score! After heddle-threading tomorrow night, I just have to tie on to the back beam. If all goes well, I should be weaving by the weekend. Huzzah!